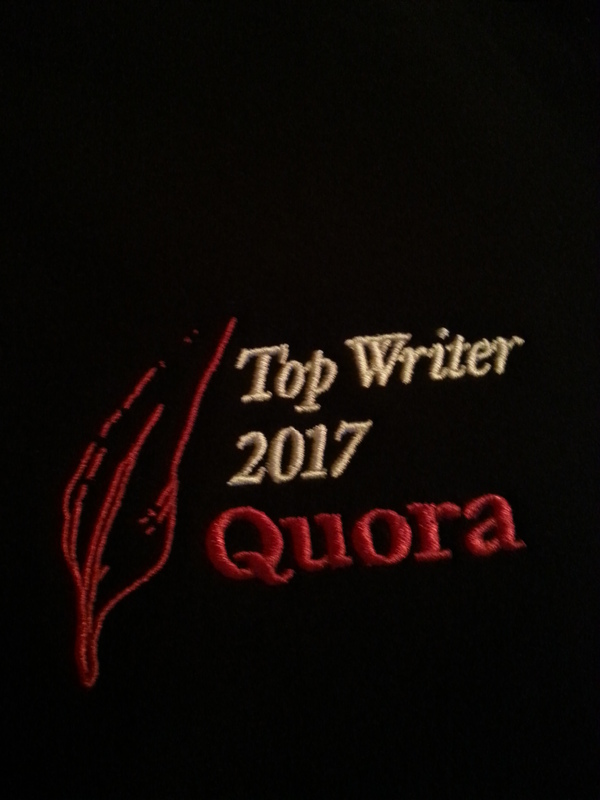 This entry was posted in Writing and tagged Quora, Quora Patagonia Jacket, Quora Top Writer 2017, Writing. Bookmark the permalink. Congratulations, I am proud of you. Good for you. And what, pray tell, were the questions you asked? What an incredible honor!!! Congratulations my friend!! However, this does not surprise me in the least!! I love love your writings too!! Well deserved I’d say!!! 💖 Now I want to see a pic of you in your new jacket! Congratulations! I like that site and also have answered a few questions, but I don’t think I’ll ever reach your prestigious level!